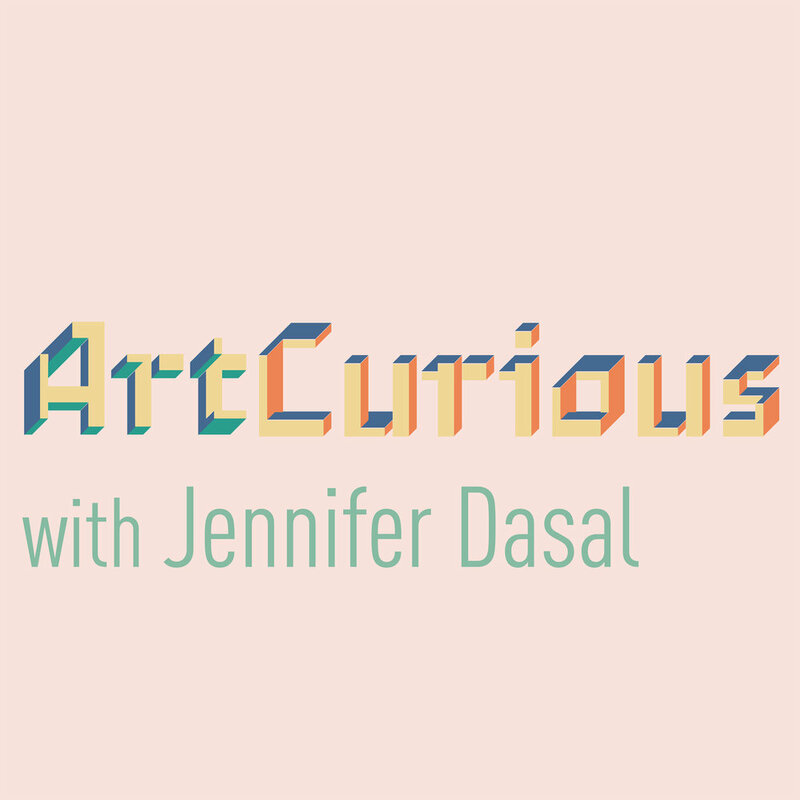 ArtCurious Podcast’s host, Jennifer Dasal, returns to her alma mater to give a lecture all about the unexpected, the slightly odd, and the strangely wonderful in art history. More details forthcoming. If you'd like to do hire Jennifer to speak for your organization, college, museum, or university, please see our Hire Me! page.